Once Download Completes, Click INSTALL at the bottom. Once install is complete click OPEN. 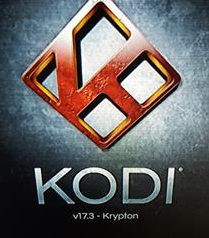 You should now have the latest version of Kodi. It may take some time for apps to update.